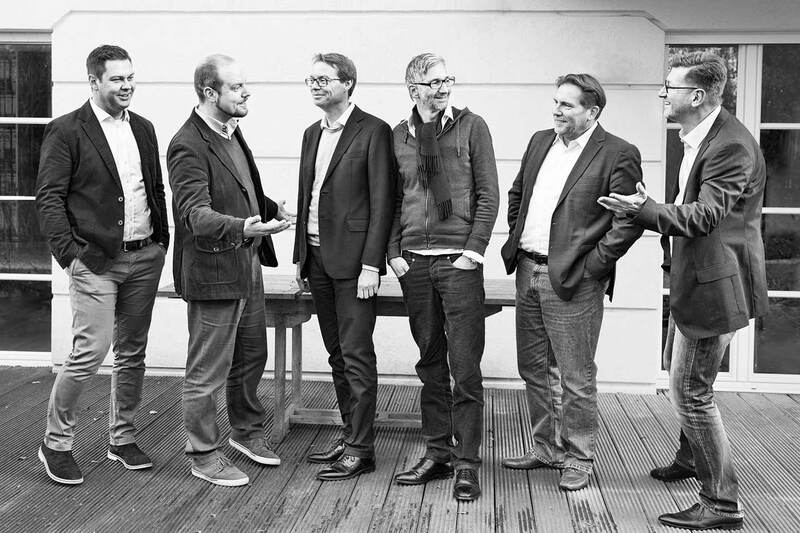 Berlin — On February 29, 2016, meisterwerk ventures GmbH was founded to join the experience and passion of 6 senior professionals with diverse technical and non-technical backgrounds, with management and leadership experience. “We are extending the idea of the think tank by adding the workshop to the equation”, Michael Diebold, CEO of meisterwerk ventures says. Gerald Vollnhals, COO, adds “That way we can readily demonstrate the features of the product and create a meaningful vision for investors.” The “think tank with workshop” focusses on developing for example medical applications from a patient perspective that benefits all participants of the healthcare system.